Do you have people who only seem to come around when it is convenient for them? At most when they come they are always nagging and complaining..! Have you ever thought the people close to you would always be there when you are in need, but when push comes to shove, they are nowhere to be found? Inconsistency is a terrible attribute that far too many people nowadays possess. Consistency is as important as correctness. How can you ever be true to your word if your actions are constantly inconsistent? Inconsistency is inherently sketchy and causes people to believe you have an alternative motive. This is both a factor in personal relationships, as well as business, and even in ministry. 1. I have consistently served under the Apostolic Leadership of Apostle Pride Sibiya (www.pridesibiya.com) and Glory Ministries (ww.glorymin.net) for the past 10 years. 2. I understand that I was gifted for a reason in this season and I make myself and my gift available for kingdom service - and I consistently remind myself to be available - if not physically, it has to be mentally ... DAILY. 3. I am so focused on being reliable and being available - for the past 10 years when asked to complete a task - I work at it as if my very life depends on it. Not only do I know and understand that I have a gift - I also know that I should become a gift. When the push come to shove - I encourage you the reader to sit down and evaluate your self and your service. - Be an accomplished person when it comes to being constant. - Work on being dependably - and be the man of your word and action. Hatisi kuita kuti tionekwe - even Hakusi kuonererwa. For 10 years, I have been consistent and I have been dependable ... always asking to serve. Showing up every moment and every time it counts more than 85% of the time. The 15% when I failed to show up it was because I had allowed naysayers to get to my heart. 2018 - 2028 - that will never ever happen again. I am more determined and more focused at being consistently good and available ... that those who I serve can relax ... close their eyes and sleep after whispering - Thank God for Oudney N. Patsika! 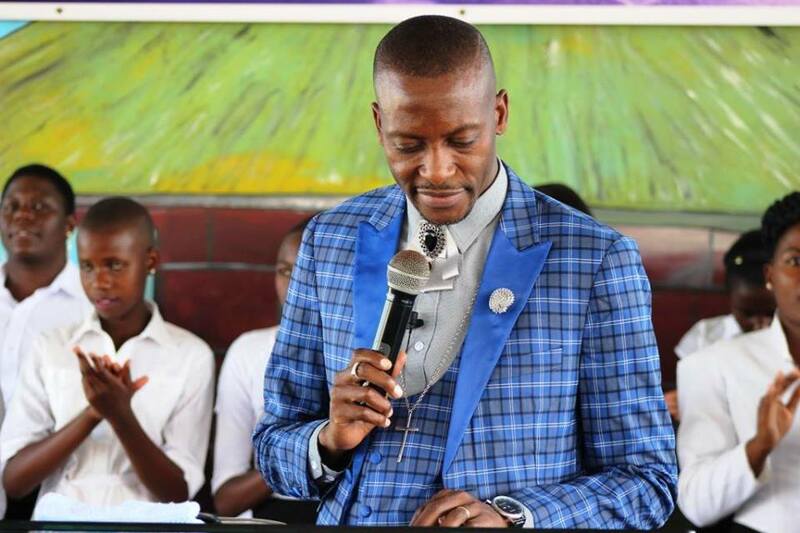 Happy Honour Sunday To Apostle Pride Sibiya - Looking forward to the next 10 years - 2018 - 2028. Ordain Atipa will be 13 Years then and Oudney Jnr. Awana will be 10 and I will still be Consistent In My Service. Celebrate and Honour By Being Consistent!